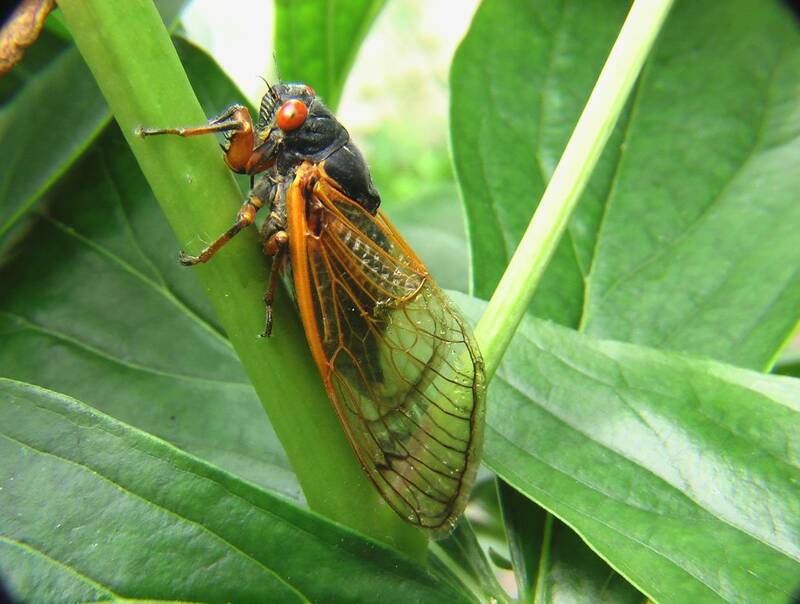 Everyone can identify the annoying and all too familiar sound of cicadas during the summertime. No matter where you are or what you’re doing, their buzzing is loud and constant and seems to follow you wherever you go. In 2021, it’s expected that the largest group of cicadas will emerge to grace us with their presence. If you just exhaled a sigh of relief thinking you were off the hook this year, think again! Cicadas come out in groups called “broods”. Brood X is the largest brood known to man and the last time they appeared was in 2004. They aren’t supposed to resurface for another four years, but for some reason a portion of the brood seemed to come out early. Currently the DC area is the city suffering from this early brood emergence. 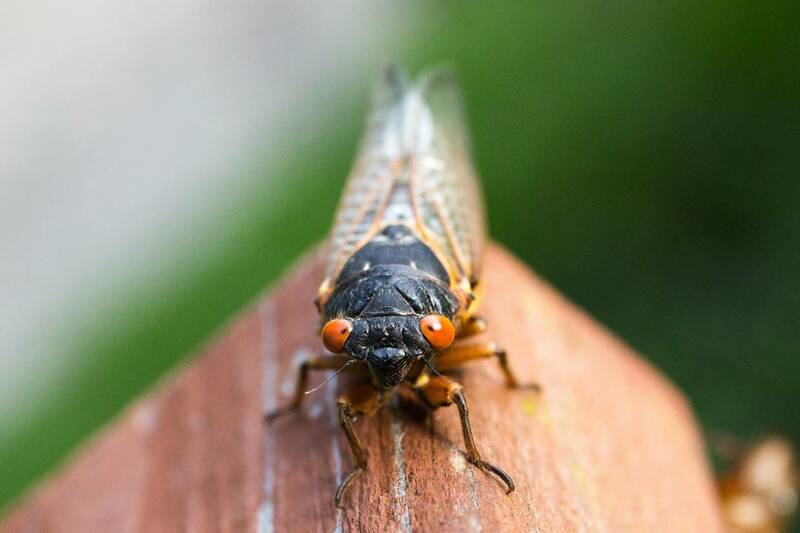 There is another smaller group of cicadas expected to make an appearance this year, Brood VI, in Georgia, North Carolina, Ohio and Wisconsin. However, this small brood doesn’t hold a candle to the amount Brood X seems to have released into the world. Cicadas emerge every 13-17 years in order to find a mate. Their hope of mating is reliant on their distinctive hums, created by vibrating organs called tymbals. Because they’re not the brightest animals and often fall victim to their wide array of predators, cicadas come out in huge numbers. We’re talking from tens of thousands to a million bugs per acre. That way they can at least look intimidating to any squirrels, birds, dogs, etc. that try to eat them. The sad thing is that they really only have a few weeks to survive and reproduce before they retreat. So in a nutshell, they have to stay underground for over a decade and once they emerge they only have a month to find a mate while fighting off predators left and right… No pressure. In general, cicadas only appear when their cycle is up and the soil 8″ beneath the ground reaches 64° Fahrenheit. Often it’s a warm rain that will trigger them to emerge. Scientists can’t attribute the early appearance to climate change because of their lack of data, but once enough studies are done, they might change their tune. So there you have it. Be on the watch for cicadas this summer, as they often clumsily fly into human’s faces and leave nightmare-worthy memories for years to come. Not that we’re talking from personal experience or anything… Is your area experiencing the wrath of cicadas or are you in one of the lucky regions that doesn’t get them? We’ve found quite a few empty shells, and a few adults, in our area around Newark, DE. I haven’t heard any buzzing yet, though. i haven’t heard any cicadas yet this year, which is fine with me. i have tinitus and their buzzing amplifies it. if anyone is wondering what those of us with this condition hear all the time, that’s it at a lower volume. I like cicadas…that sound means summer to me. I don’t mind the individual animals, either….cicadas like the warmth on our skin and will occasionally land on your arm and stay awhile if you’re sunning yourself, like I often do. No, I don’t think so……I’ve never been bitten or stung by one. No, they don’t sting. The noise they make gets annoying after a while though.